The word "calligraphy" means beautiful writing. Calligraphy was introduced to Japan from China in the fifth century. It began as hieroglyphs. 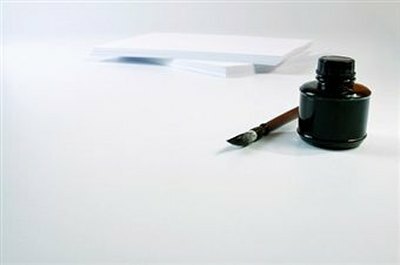 The basic tools of calligraphy include paper, a brush, in and silk. Individuals may use calligraphy for logo design, manuscript books, illustration or for means of artistic creation. There are different tools and pens available for the variety of styles that calligraphy uses. 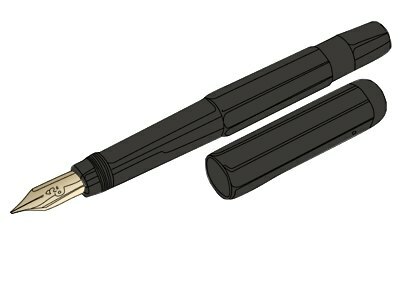 A fountain pen holds extra ink for the pen without having to continuously dip it when you are writing. They are available in different sizes and are good for beginners to use. A Coit pen has a nib that does not have a split in it. The nibs are bigger, which allows you to write bigger letters, and create borders and decorations. There are permanent markers and felt tip pens that are available with chisel chips. 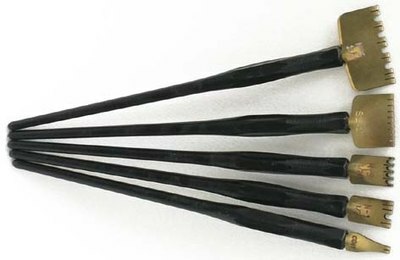 These are usually used for practicing calligraphy and also are good because they don't need extra ink either. 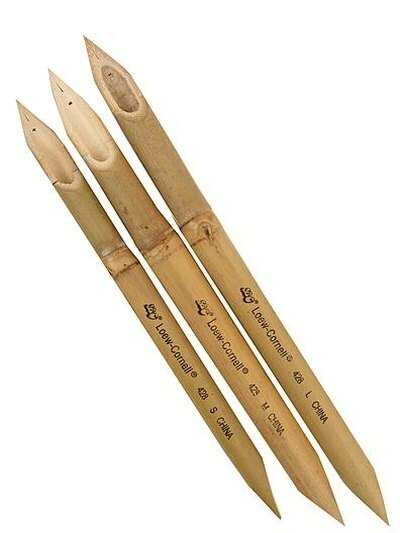 Bamboo and reed pens are carved into the shape of a calligraphy pen from dry bamboo sticks. It is one of the more classical designs. 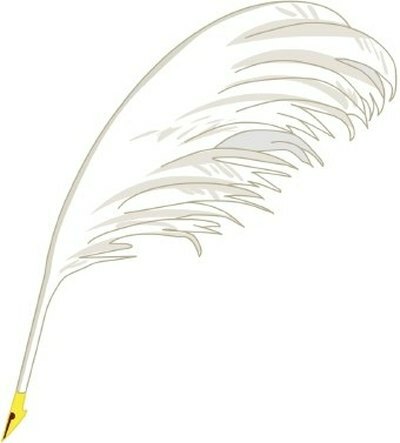 A quill is created from ostrich and Indian feathers. They are also carved into the shape of a calligraphy pen.